If you are 60 and over, you are at an increasing risk of taking a fall this year. 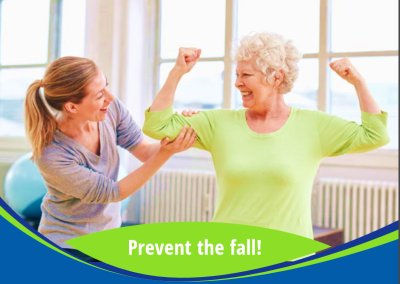 Make your initial "Avoiding the Fall"
Falls drastically change lives; let us help! FKS MedFit i​s a holistic interactive fall prevention and exercise prehab system, using technology in pursuit of resolving the epidemic of falls in older adults. 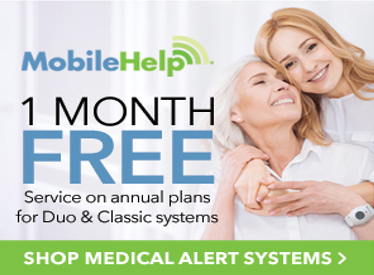 We specialize in providing interactive geriatric fall prevention care support for older adults who are at risk for falls, to restore their functional health and well-being. As geriatric fall prevention specialists, our mission is to take older adults who have experienced falls or are at risk, and are paralyzed with fear, far beyond the traditional therapies to ensure that they never experience another serious fall again. Frightening news… in the U.S., every 11 seconds an adult over 65 is treated in the emergency room due to a fall (National Council on Aging). Every 19 minutes an older adult dies from a fall or the results of a fall. Once they have fallen, that older adult doubles their ris k for falling again! remain safe and independent wherever they go.